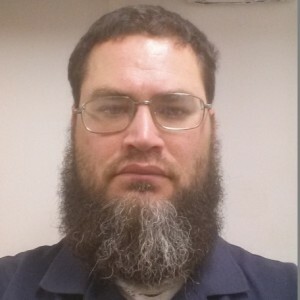 Jeremiah O has a 5-Star rating and leads the company in total reviews, making this pro a ReviewBuzz Rockstar! Jerry is 31 years old. He is a very respectful, reliable and a hard working young man with a professional attitude. Thank you for your work! We love having the units and were very happy working with you! Jerry was particularly great to work with! Tim & Jerry did a great job installing my ductless air conditioning system. They showed up on time and worked hard to get the job done sooner than promised. I would recommend NETR for this type of work. NETR met all of our expectations and we would certainly recommend them to other prospective clients. The units exceeded our expectations during the heating season and already have proven to be more effiicient and cheaper than our pellet stove/electric heat. Most importantly, we are warm in our home! We look forward to the comfort ofthe a/c this summer. Great job by all at NETR! Jerry provided excellent service. He worked in the hottest weather of the summer, much of it in our attic, and never complained. He was completely professional at all times and showed that he was completely knowledgeable about the system he was installing. N.E.T.R. is fortunate to have people like Jerry working for them as he reflects the professionalism and integrity that I found with everyone in the company that I dealt with. I will recommend N.E.T.R. highly to any of my family and friends, some of whom have already fallen in love with our air conditioning. I want to call your attention to the OUTSTANDING work of your installation crew. Adam Hunt, Jose Lopez, Jerry Odom and Paul Bateman! all were professional and clearly Adam demonstrated exceptional leadership. You should clone this crew! N.E.T.R. LLC is an excellent company to do business with. There workers are very knowledgeable and go out of their way to please the customer. 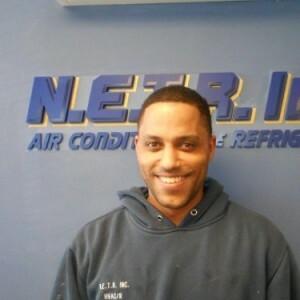 The technician's ***** and ******** are especially knowledgeable and customer oriented. It was a pleasure to have them install the units I purchased. May Upton called to say how pleased she was with her install on Friday/Saturday. She said EVERYONE that was there did a wonderful job and were hardest working and most polite contractors sheâ€™s had in her home..
Our overall experience with N.E.T.R. was excellent! The 2 gentlemen who were our installers recieve my highes regards for their professionalism. From the start of the job until they finished, they were extremely professional. I have had a large amount of work done on our home recently and these 2 gentlemen have my utmost respect. It is employees like these who make a great company and who will keep a company in business. 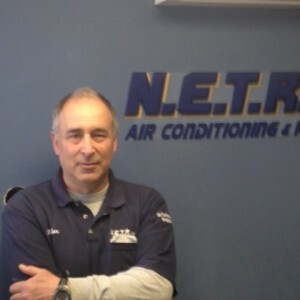 NETR met all of our expectations and we would certainly recommend them to other prospective clients. The units exceed our expectations furing the heating season and already have proven to be more efficient and cheaper than our pellet stove/electric heat. Most importantly, we are now warm in our home!We look forward to the comfort of the a/c this summer. Great Job by all at NETR!